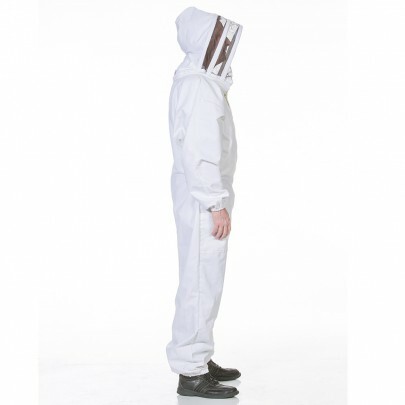 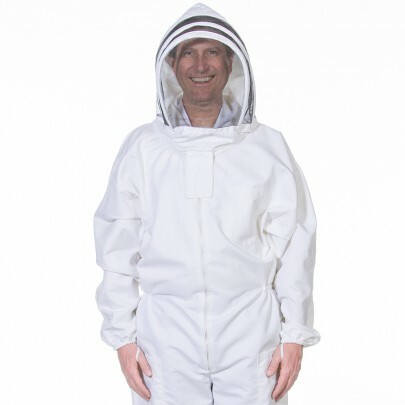 One of the most essential pieces of beekeeping equipment is a beekeeper’s suit – it provides head-to-toe protection from stings when working with your bees. 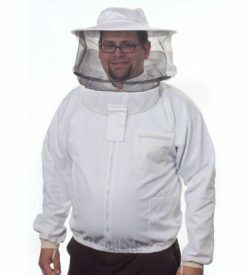 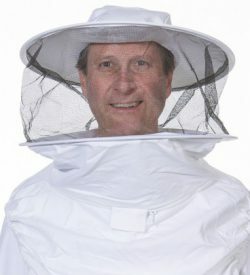 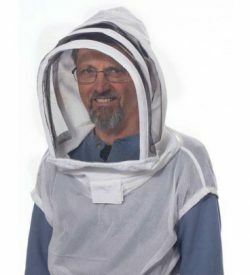 This comfortable heavy-duty beekeeping suit with round veil has a zipper-front with an easy-to-zip detachable round mesh veil. 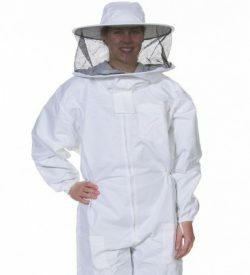 Made from a durable cotton polyester blend, these heavy-duty beekeeping suits will last many seasons while keeping you safe from bee stings.